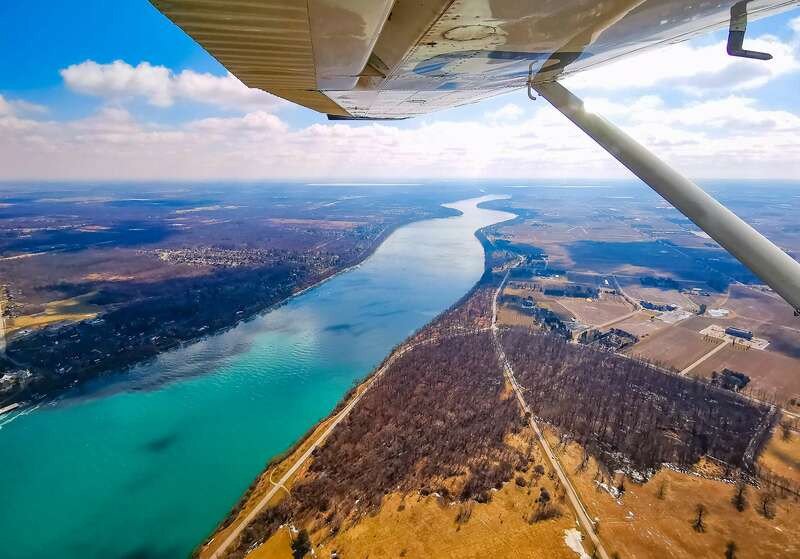 See 12 historical and geological marvels in the Niagara Region on your flight. You will be taken on your own guided tour of 12 amazing sites with a full audio guide to point out these amazing sites. Your pilot will make sure you don’t miss a single sight. To ensure you can stay focused on the experience and the sights, your audio guide will be pointing out all of the natural and man made marvels along the way! 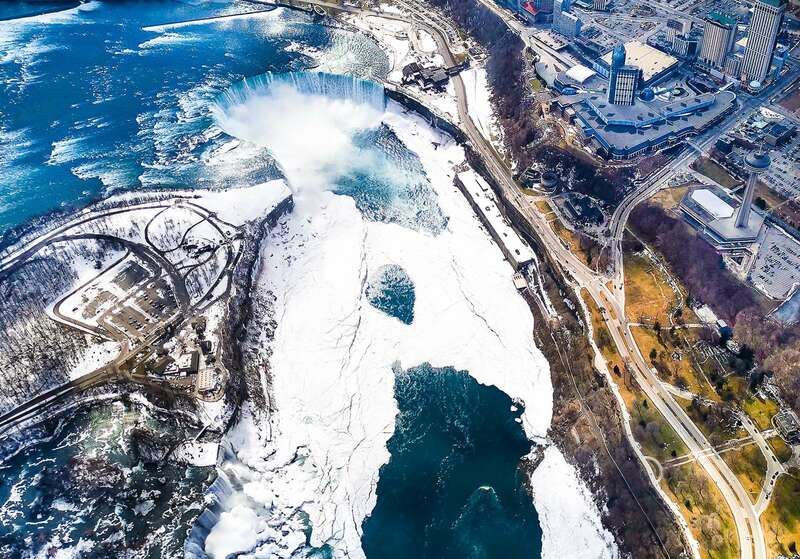 Take a spectacular aerial tour over our spectacular Niagara Region! Our pilot has over 25 years experience flying with a perfect safety record. Relax and soak in the picturesque scenery from above. An exhilarating sightseeing experience and affordable alternative to traditional tours! . Experience the power of Niagara Falls, the engineering marvel of the Welland Canal, all within the comfy confines of a charter airplane. This scenic and thrilling narrated airplane tour makes for a great day out with the kids, an intimate date, or a fun afternoon with friends and family. Soar over the Niagara region as you learn the history of Niagara-on-the-Lake and the centuries old Fort George and Fort Niagara. Your tour will be experienced from the spacious seats of our Cessna, this fantastic aircraft is designed with passengers in mind. With plenty of leg room for your camera equipment, to the under wing configuration, you will be treated to full 360° panoramic views. Unlike other modes of aerial touring we guarantee that everyone on our tours faces forward and has an opportunity to see absolutely every breath taking sight along the way!